Calling all magicians, musicians, and mathematicians! 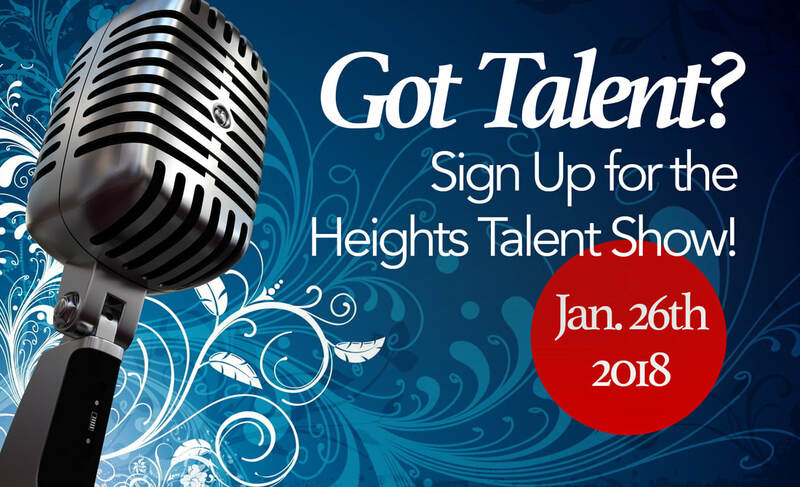 If you have a special talent, we want to see it! Sign-ups are now open to all students in all grades. Click the sign up button below to make sure you're in the lineup! Last day to sign up is January 10th. Rehearsals will be January 17th and 24th. You can indicate your preferences for rehearsal dates and times in the form when you sign up. Sixth graders: We need you! If you are a 6th grader, we need YOU! Show us your leadership skills by helping us run the Talent Show! We need a handful of 6th grade students for a variety of fun jobs. Help run the sound board, emcee the event and introduce acts, design and print the Talent Show program, and more! Click the button below to volunteer.